Friday, Fri-Yay! We’re so excited as every day passes, we are counting down the days until our show (8 days to go!) and part of our excitement stems from connecting with all the companies at the show. 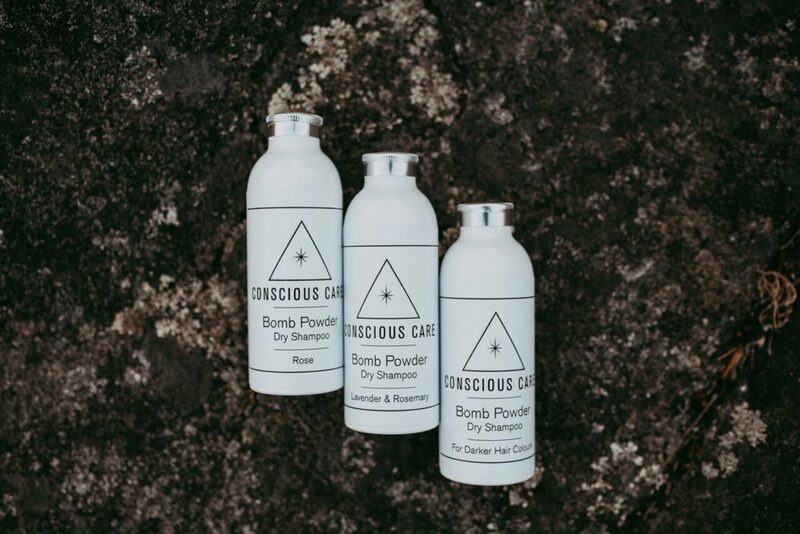 We know it will be pure magic to have so many local and eco-aware brands in one space, and one in particular we feel a really drawn towards is skincare company Conscious Care. 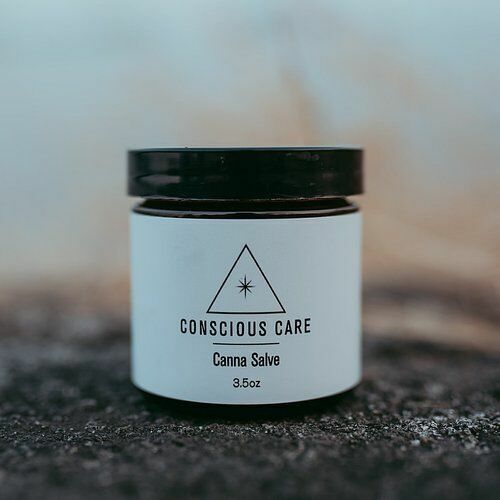 We can’t wait to try her products, most notably her Canna Salve, which incorporates CBD Oil to help with localized pain relief, muscle soreness and arthritis pain… which after a long day in the studio we definitely could use! We can’t wait to learn more about CBD Oil, and to try out Lyndsay’s products made with all natural ingredients. Check it out, and happy Friday! Conscious Care skin line is a balanced of plant medicine and earth energy to create potent healing products. I’ve incorporated the power that nature provides us by creating all my products under the full moon and new moon. During the lunar cycles tremendous amounts of healing energy are emitted. I use the lunar energy combined with Reiki symbols and energy to evoke and instil healing intentions into each and every one of the Conscious Care products. 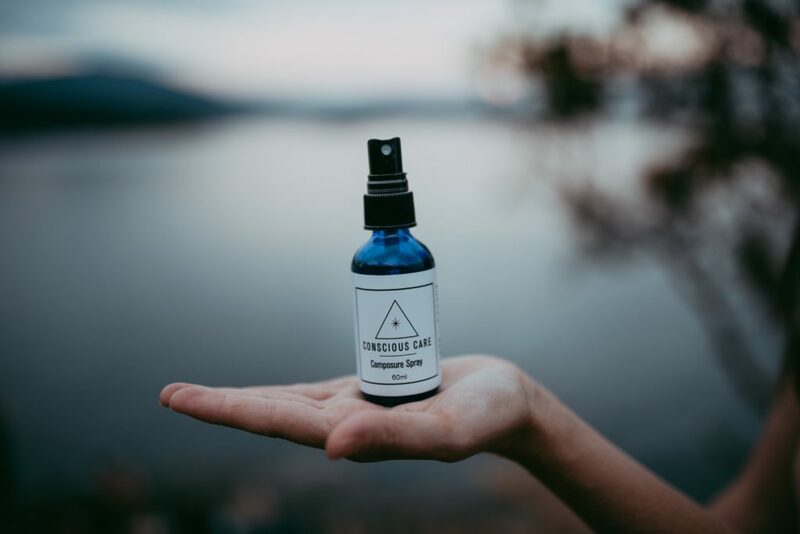 The main objective of Conscious Care is to offer high quality and conscious ingredients while weaving Mother Earth’s healing, love, and care into the end product. Where possible I source and use organic or local and wild crafted ingredients. The Conscious Care line is not tested on animals (except my boyfriend) and they are hand-crafted in small batches. For nine years I worked as a dental assistant in a holistic dental and naturopathic clinic where I learned about and witnessed healing of the human body in the most natural and conscious ways possible. Only natural products and an array of integrative and comprehensive procedures were used. The primary principle I observed was that everything in the body is connected. This was exhibited in the teeth correlating to acupuncture points and energy meridians that related to specific organs and regions of the body. When there were interferences in any given area of the body, problems arose. I also witnessed how emotional and mental stress was the cause of most illness by weakening the immune system. This had a huge impact on many of the patient’s wellbeing that I worked with. Soon I began to see how my love and passion for aromatherapy had a place in my daily work life. My early experimentation with aromatherapy and product creations was actually evoked in the dental operatory. I did aromatherapy on dental patients who were showing signs of fear and anxiety. I also utilised my natural affinity for the craft by using my aromatherapy creations to cleanse the air before patients and set the energy vibe for the next procedure. It wasn’t long before I realised that I’ve innately been attracted to the ancient practice of using oils to heal the mind, body and soul. Through this discovery, Conscious Care was born. My passion is to create elixirs and aromatherapy skin care with the whole body in mind. 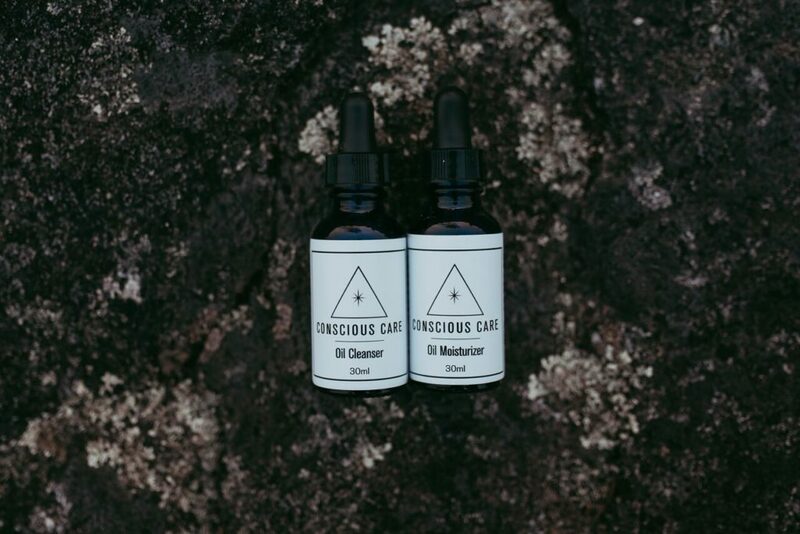 I am conscious to cultivate healing energy into my products, with the help of both plant medicine and Mother Nature. I can only hope that this translates into my creations and is felt by each and every one of you. Namaste.